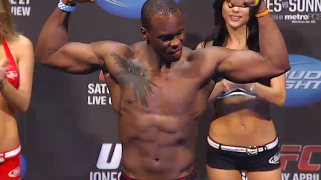 Ovince Saint Preux has had 3 fights in 24 months and he’s been healthy the entire time. 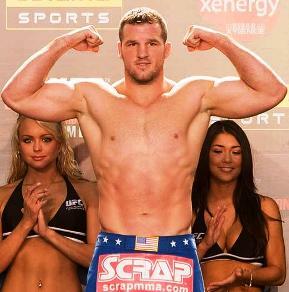 In 2012 he was the victim of the collapse of Strikeforce, fighting only 1 time that year. This year, he has fought twice for the UFC – defeating both of his opponents, but a third fight has yet to materialize due to injuries within his division. 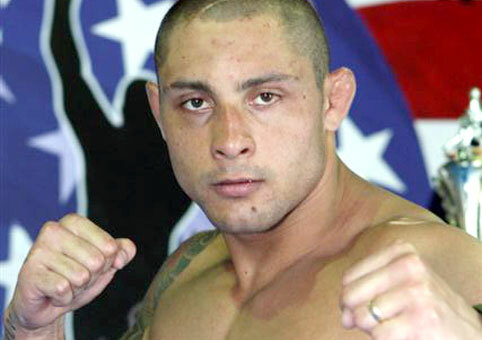 We have the UFC Fight Night 29: Maia vs. Shields quick results from Brazil. Jake Shields took a split decision win over Brazil’s own Demian Maia in the main event in what was a grueling fight with tons of grappling and transitions. 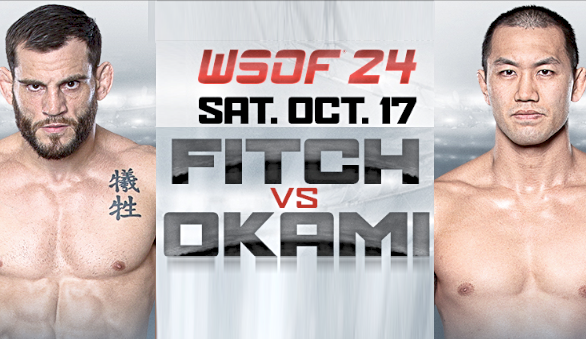 The Ultimate Fight Night 29 event is set for Wednesday, October 9, with the preliminary card airing on FOX Sports 1 at 5 p.m. ET. 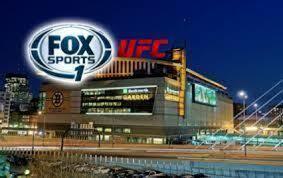 The main card will begin at 7 p.m. 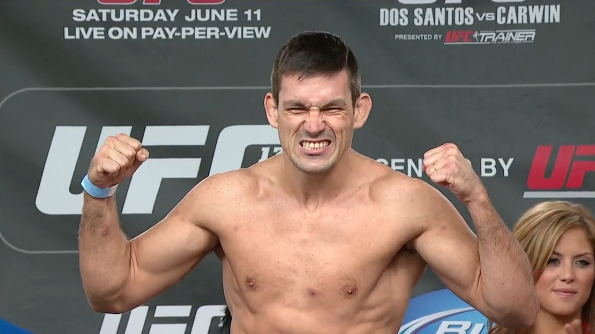 ET with the main event featuring a welterweight scrap between former middleweight title challenger Demian Maia and former welterweight title challenger Jake Shields. 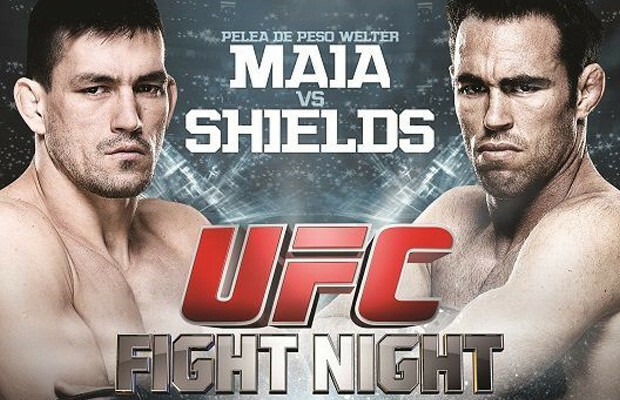 With 19 submission wins between them, Demian Maia and Jake Shields are two of the Ultimate Fighting Championship’s (UFC) premier grapplers. On Wednesday, Oct. 9, these welterweight contenders meet in an anticipated showdown in Barueri, Brazil for UFC FIGHT NIGHT: MAIA VS. SHIELDS, headlining five hours of live fights on FOX Sports 1. 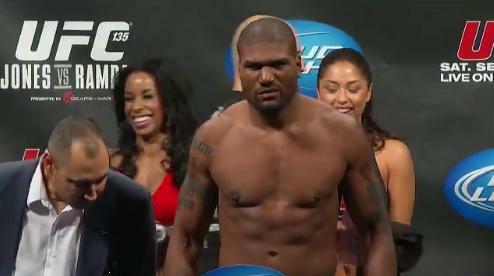 The UFC 165 PPV event took place on Saturday night and gave us a fight for the ages with Jon Jones defending his UFC light heavyweight title for a record sixth time by defeating Alexander Gustafsson via unanimous decision. However, the UFC will be returning to action with their next event on October 9 with the UFC Fight Night 29 event that will take place in Brazil. 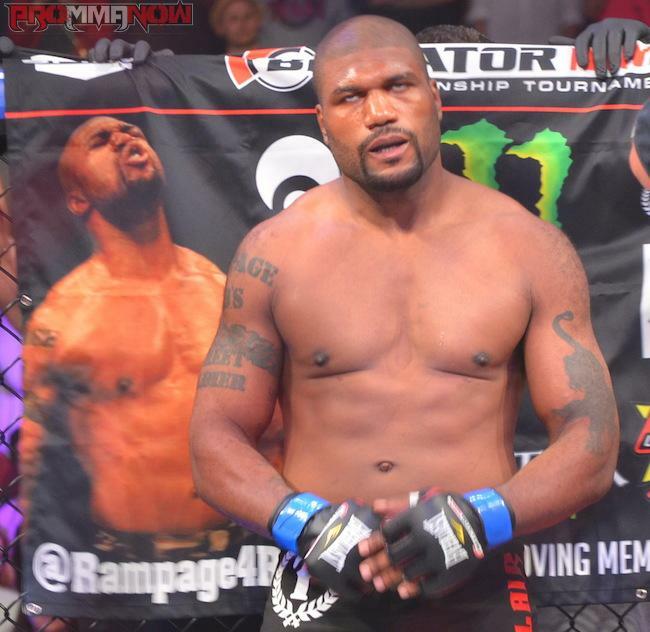 We take a look at some of Rampage Jackson’s past few fights and discuss why he hasn’t knocked anyone out since Wanderlei Silva at UFC 92 in 2008.